The newly formed South African Health Products Regulatory Authority (SAHPRA) – successor to the apartheid-era and largely dysfunctional Medicines Control Council (MCC) – has indicated that, to sort out the mess inherited from its predecessor, it intends slapping drug makers with a “backlog fee”. For drug makers, this is adding insult to injury. It also fails to address the underlying reasons why there is such a massive backlog in the first place. According to one drug manufacturer, it has waited up to seven years for a regulatory decision on some of its products and currently has over 250 dossiers awaiting approval. 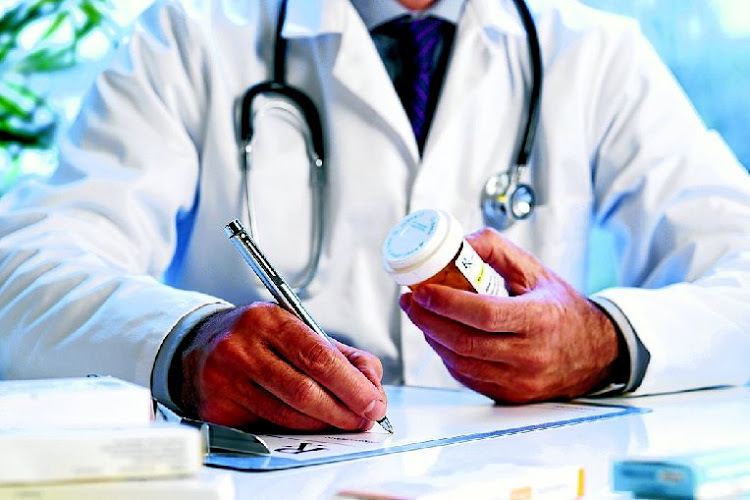 Although some people may consider it necessary to have a local regulator to ensure that products are safe, bureaucratic inertia is denying thousands of South African patients’ ready access to medicines which have already been approved elsewhere that could cure or manage their symptoms. For cancer and HIV patients, these delays could be fatal. A lack of human resources is one contributing factor for the backlog. Another may be the government’s pro-generics policy. The Medicines Act in 2003, ironically implemented as part of a drive to increase access to medicines, mandated importation of cheaper drugs from overseas and the compulsory substitution of innovator drugs with generics within the public health system. Somewhat predictably, the reform led to the regulator being overwhelmed by an explosion of registration applications by generics manufacturers, a process that continues to this day. It is scandalous, now, that SAHPRA expects drug manufactures to pay for its predecessor’s mistakes and poor policy choices. It is encouraging to note that the chairperson of the SAHPRA board, Prof Helen Rees, has suggested that the regulator will, for the first time, refer to prior reviews from other regulators when registering drugs. This makes a lot of sense as most drugs are first reviewed by either the United States’ Food and Drug Authority (FDA) or its European Union equivalent, the European Medicines Agency (EMA), prior to market authorisation. Manufacturers typically then register in smaller markets such as South Africa. While referring to reviews from other regulators is an important first step towards achieving a modernised, efficient drug regulatory system, things could be much better. For example, Singapore has selected drug regulators from six countries (US, Canada, Switzerland, Japan, Australia and New Zealand) and the European Union’s EMA so that, if a proposed new drug is approved by two or more of these regulators, the drug obtains automatic approval within 90 days of filing for registration. As a result, Singapore is one of the top medical tourism destinations. If it had not adopted this approach, it is unlikely that its medical tourism industry would have developed because patients would not want to be treated with products that could be several years behind the times. Manufacturers are deterred from investing and setting up manufacturing plants in a country where they are faced with an unpredictable, inefficient or delayed market approval process because they do not want their capital investment sitting idle while the local drug regulator plods along in its reviews. This simple insight is obvious to some policymakers in some countries such as rising pharmaceutical powerhouses like Singapore and Ireland. It is apparently mystifying to others who may wonder why they remain investment ‘fly over’ zones year after year. For middle-income countries struggling under multiple health burdens and strapped resources, the practical policy choice to increase access to medicines and save lives, as well as to save on scarce resources, is to automatically approve drugs that have already been approved by advanced country drug regulators.